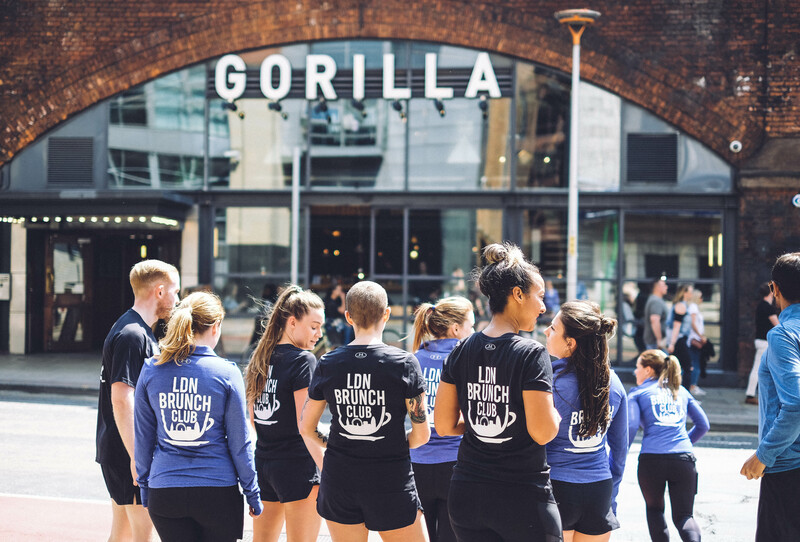 Last month, the LDN Brunch Club team were invited to race in the Great Manchester Run. Whilst Royal Wedding fever had most of London (and the country in general!) 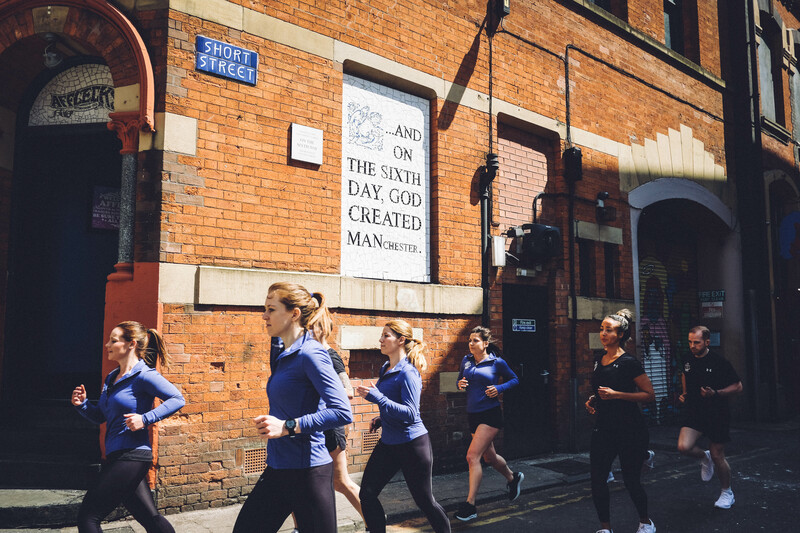 gripped, twelve of our runners hopped on the train up north, to explore Manchester and of course squeeze in visits to as many brunch and coffee spots as possible over the weekend. 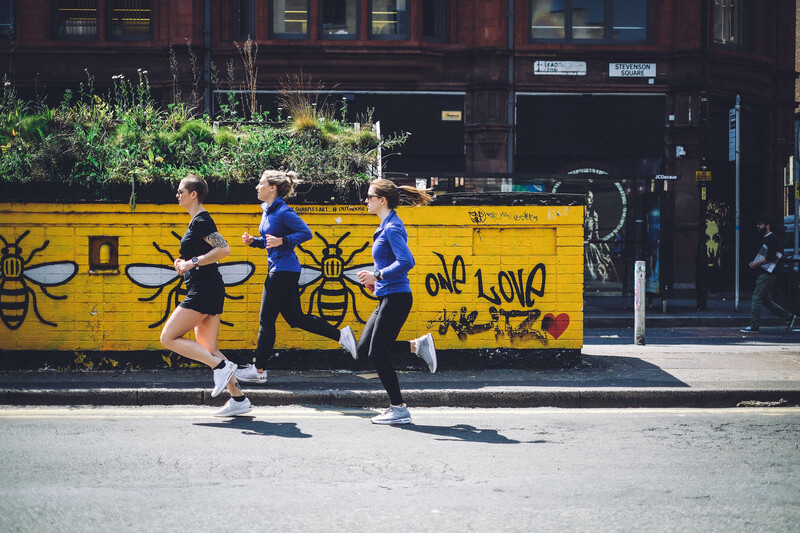 Much to everyone’s surprise, the sun was shining and summer had well and truly arrived in Manchester – cue a Saturday spent canal side running, brunching, street art spotting and generally being outside topping up the runner tan lines!! 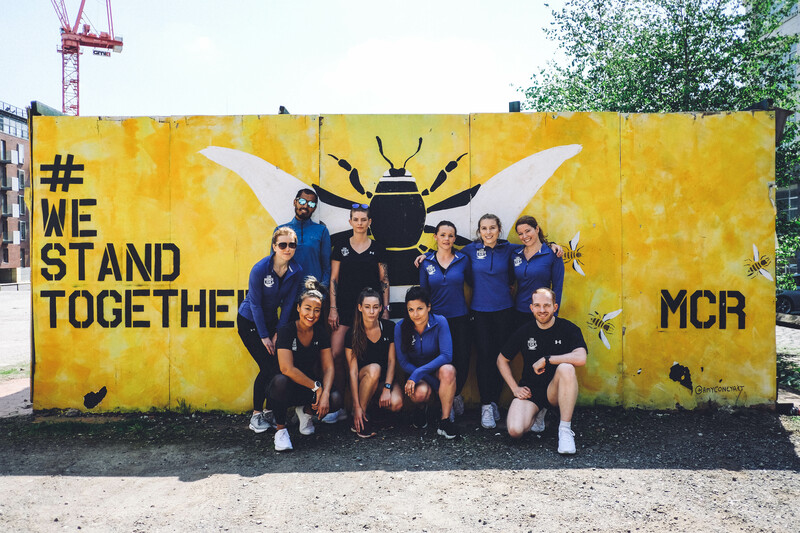 After soaking up some much-needed vitamin D, the team managed to avoid the lures of the Northern Quarter bars and opted for a good night’s rest at Holiday Inn Manchester City Centre. 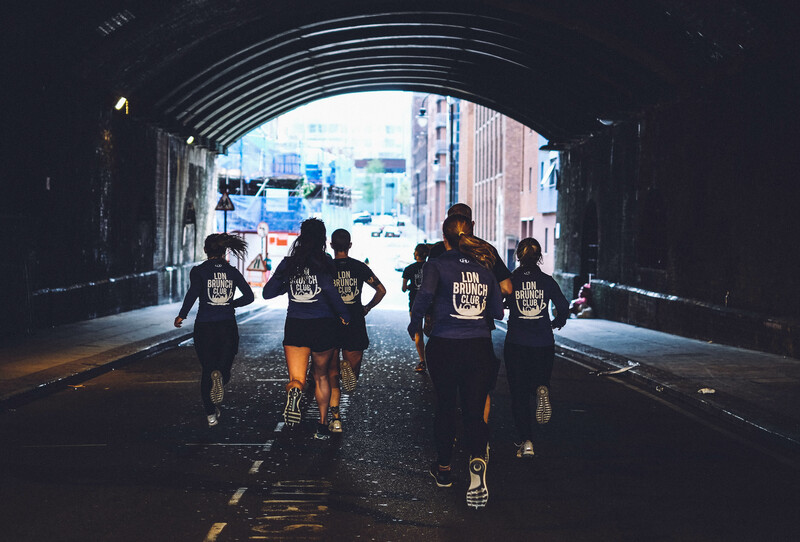 Being so centrally located, just ten minutes walk to the start line, everyone was happy to have some extra time in bed and avoid the usual early start to race day morning. 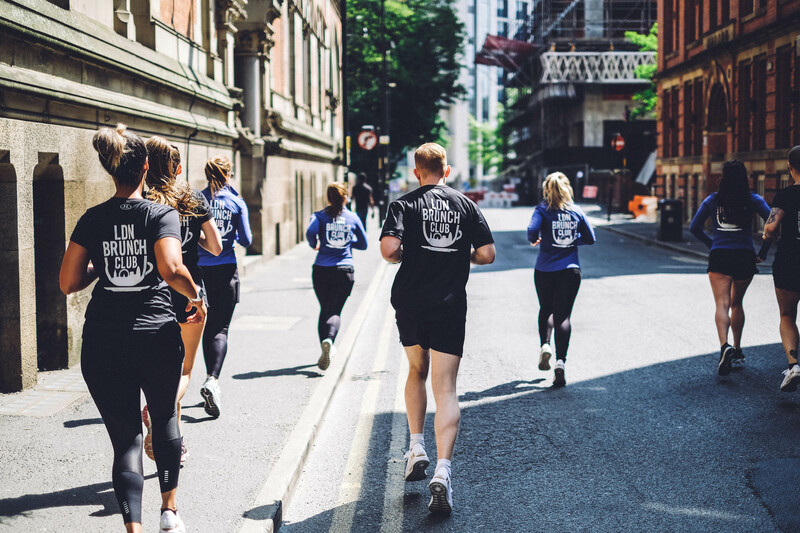 The Half Marathon is still a relatively new addition to Great Manchester Run’s weekend line-up, with runners setting out a few hours ahead of the famous 10k race that takes place later in the day. 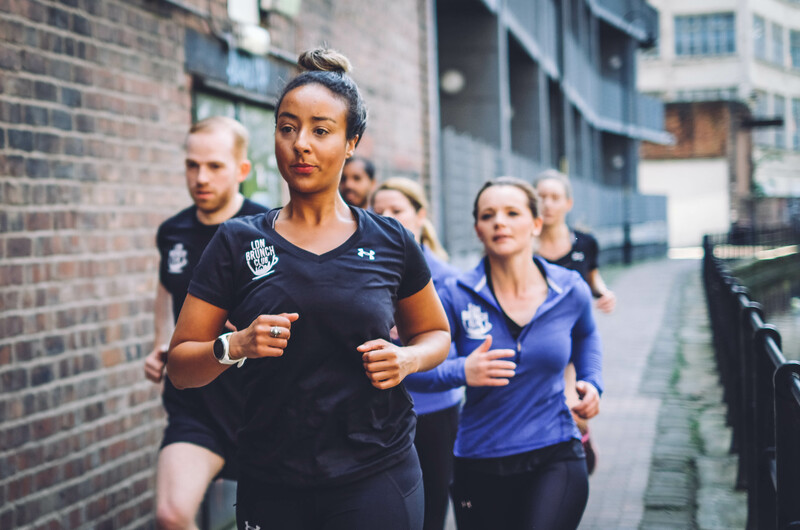 The course takes you across Manchester from the Etihad Stadium over to Old Trafford; with wide open roads throughout meaning the course never gets congested – perfect for finding your pace and getting in a good rhythm right from the start line. 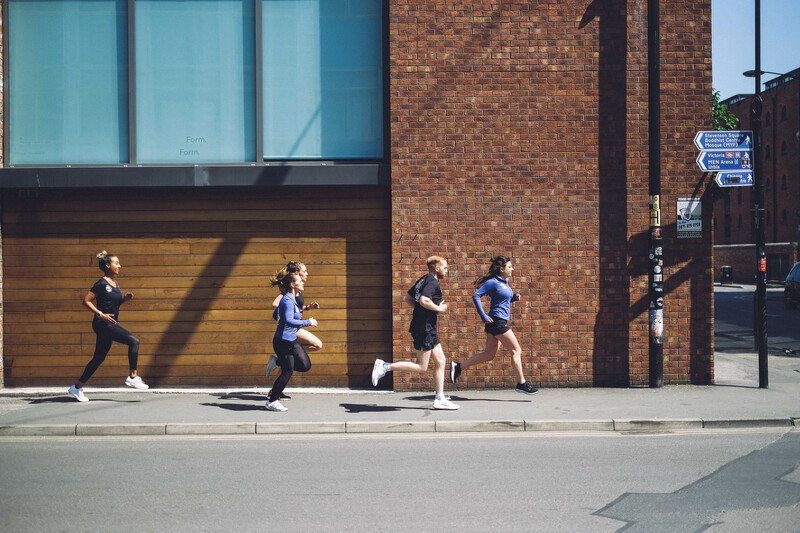 Despite being a predominantly flat city, don’t be fooled; there are a few inclines that sneak their way in to the first few miles, adding a good challenge to the half marathon course. 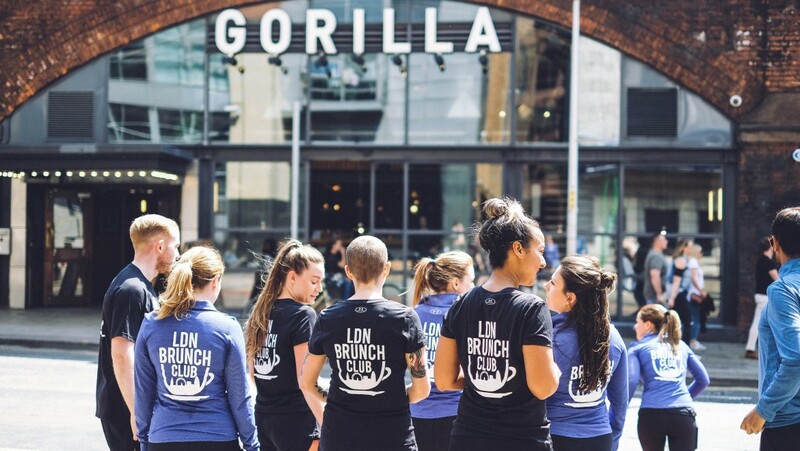 Despite the mini heat wave, the team made it round with some PRs and headed over to nearby brunch spot BEASTRO, for some well-deserved brunch and cocktails in the sunshine. 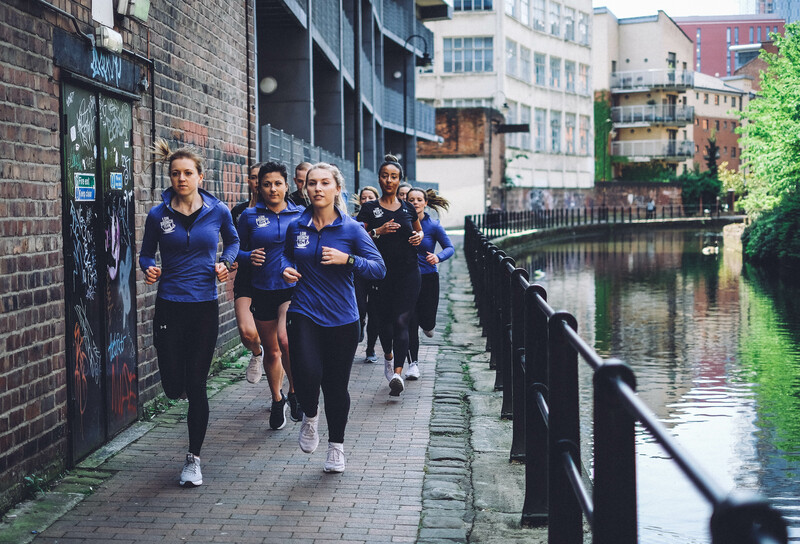 The perfect way to finish up a wonderful race weekend in Manchester! 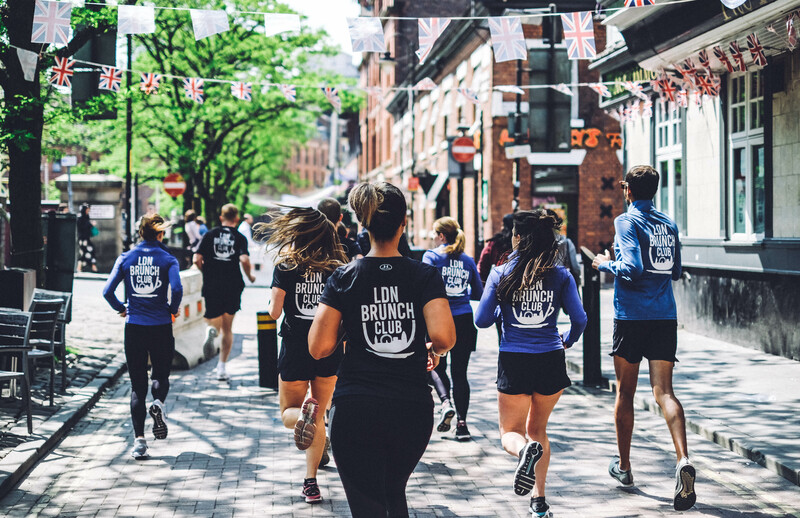 Close to the Great Manchester Run finish line, it’s the perfect place to head for a post-race celebratory brunch. 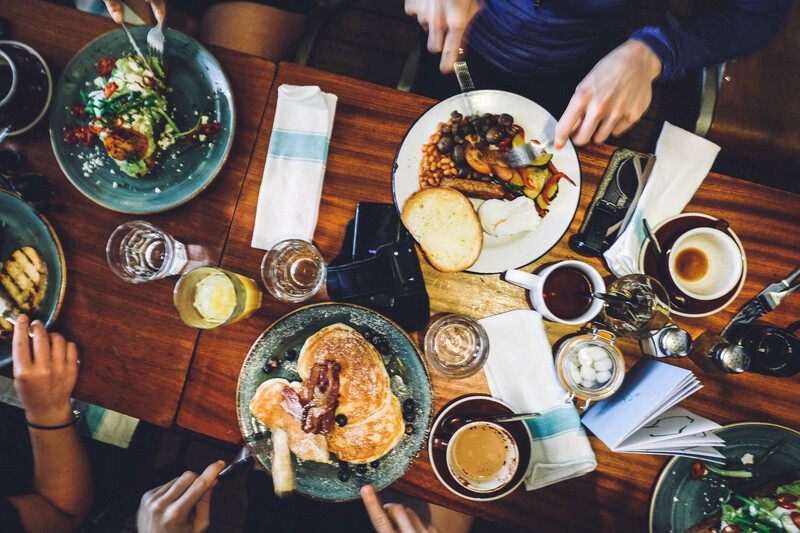 We recommend the huge omelettes, towering bagels and thick fluffy pancakes… and maybe one of two of their amazing brunch cocktails. 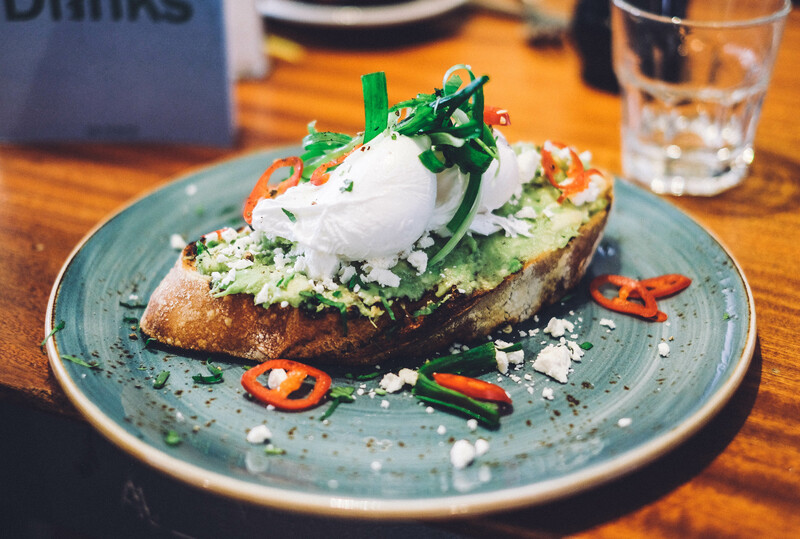 Go here and try the avocado toast – you can thank us later! 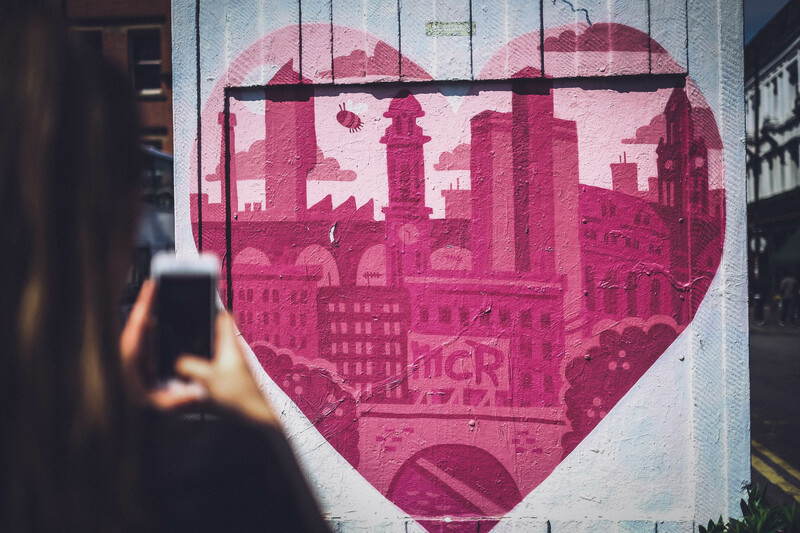 This spot in the Northern Quarter, has to be one of the most Instagrammable brunch spots in town. 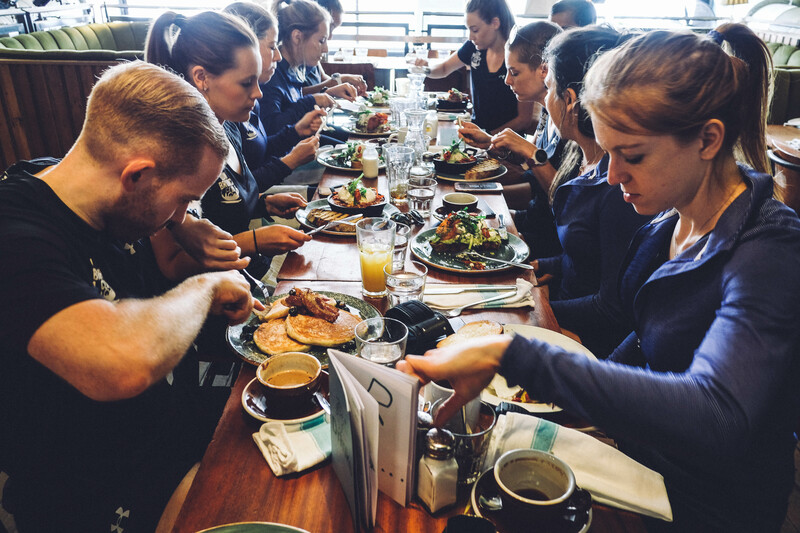 Complete the picture with one of their beautifully presented brunch faves and a pretty pink matcha and pomegranate latte. Words by Anna Wright. Photography by Gavin Batty.